Owning a bar or nightclub may sound like a dream job to most people, but there are certainly challenges. Like many other business owners, you have the benefit of being your own boss, running your business how you see fit, and working the hours that suit you and your location. As appealing as that may sound, especially if you are not someone that enjoys a 9 to 5 schedule, sitting at a computer, or being hidden away in a cubicle, there are disadvantages to contend with. While you stock the bar with top-shelf liquor, and craft beers, your employees may be reaping some of the profit. Many bartenders working in a fast-paced environment are able to hide some of the profit in their pocket. As you're purchasing cases and bottles of alcohol, and charging your business account, your bartenders and waitresses may be handing out free drinks for a better tip. Along with employee theft and high employee turnover, you have the "what’s hot and what not to worry about. 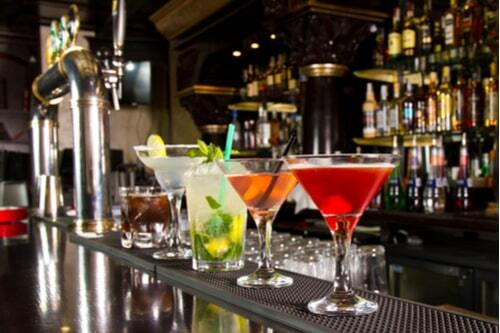 While you may have more customers than the legal limit right now, it may not last. There will always be a new spot that opens. In order to make sure that your investment into owning a bar or nightclub isn’t wasted, you need to find a way to sustain your business. It's important to pick a popular and busy area, as well as offer drink specials, promotions, and special events. 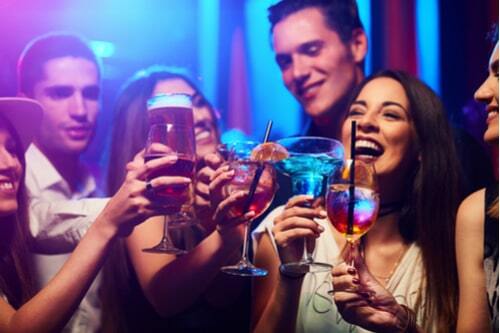 It's not enough to open and provide a beautiful or edgy atmosphere, you also need to have the drinks, the service, and the excitement that most people look for when they plan a night out. 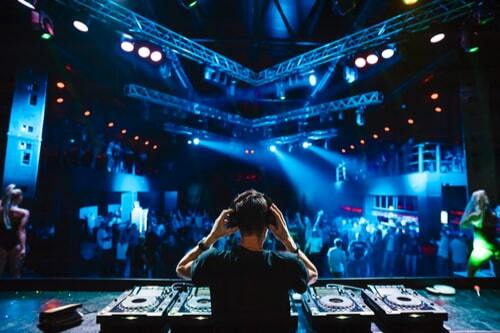 You may have to invest in a DJ that can get the crowd moving, or a cover band that has everyone singing. The key is to keep your customers happy and coming back for more. Sustaining your popularity can be hard in any business, but it can certainly be done. It is normal to experience highs and lows, but it's how you bounce back that matters. There are bars all over that have made their mark and lasted decades. It's up to you to find the right niche to stand the test of time. Staying on top of the game, should include hiring promoters to assist in your success. While hiring a promoter may cost money, you can’t afford not to. Once you have invested your time, money, and sweat into a business, you want to make it work. A promoter can help you do that. They are the driving force you need to keep customers coming. Use the working capital you have available to secure a promoter today. If funds are low, all is not lost. There are alternative funding solutions, like a merchant cash advance, that can provide access to the cash you require. Don’t forget to take advantage of what social media can do for your business. With the free advertising it can provide and the endless amount of followers, you can’t go wrong. Post images to Instagram, drink specials and events to Facebook, and links to the bands and DJ’s that you are featuring on your website. Take advantage of every opportunity to promote your business.